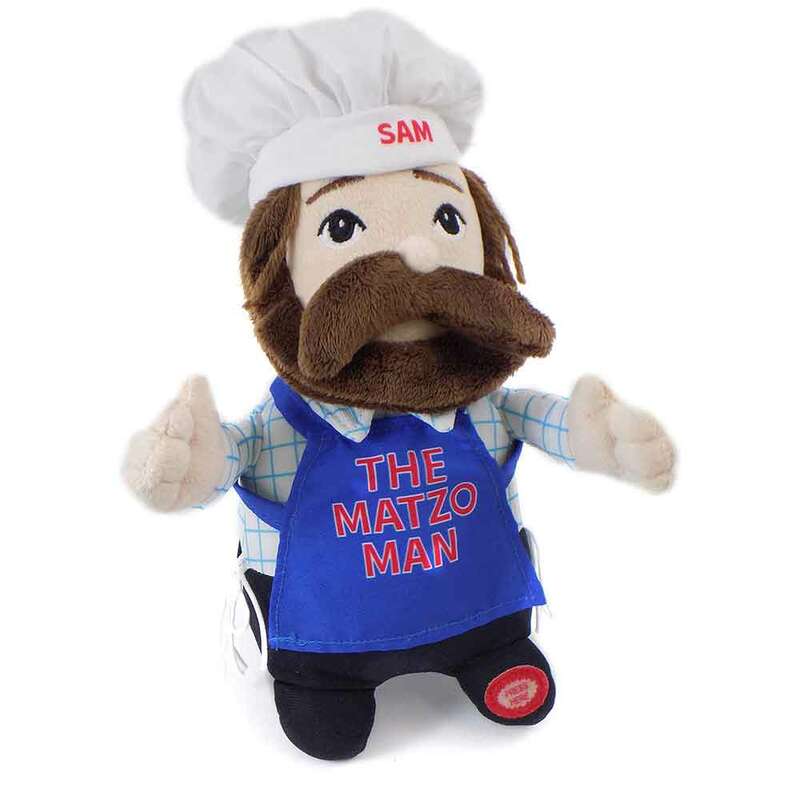 Children And Adults Alike Will Be Delighted With Sam The Dancing Matzo Man. Sam Grooves On To His Catching Matzo Man Tune Which Teaches About The Significance Of Matzah In Jewish Culture. 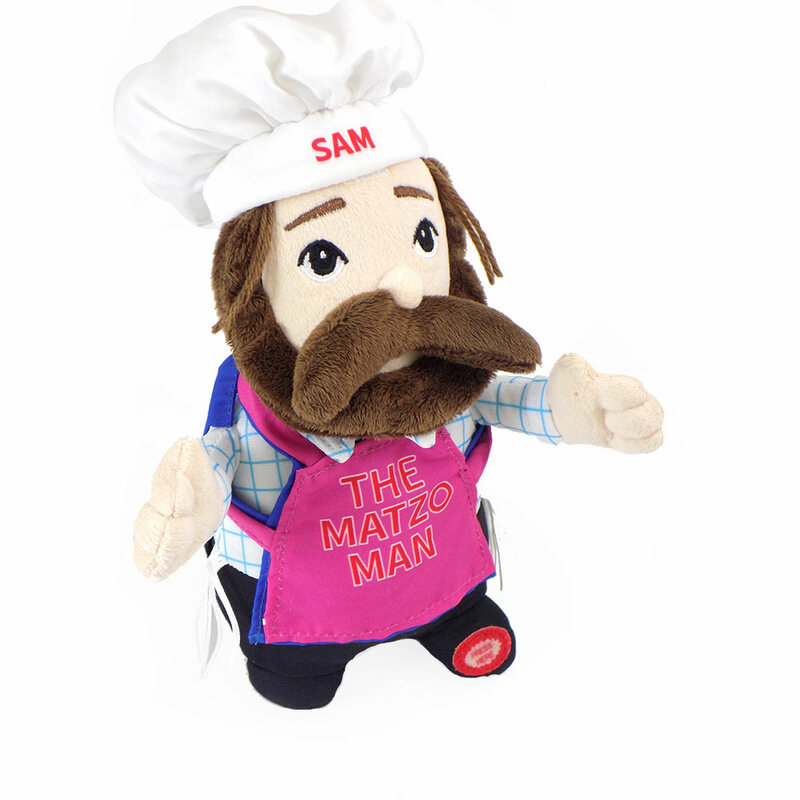 Sam Is The Perfect Companion For Ages 3 And Up, Measures 9" Tall And Comes With An Interchangeable Blue And Pink Apron. 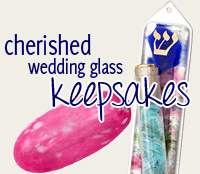 Sam Is The Perfect Gift For Any Occasion! Check Out Sam In Action On The Video Listed Below.